Top floor unit at The Empress. Large rooms and an awesome view await you and your ideas for a great new home. 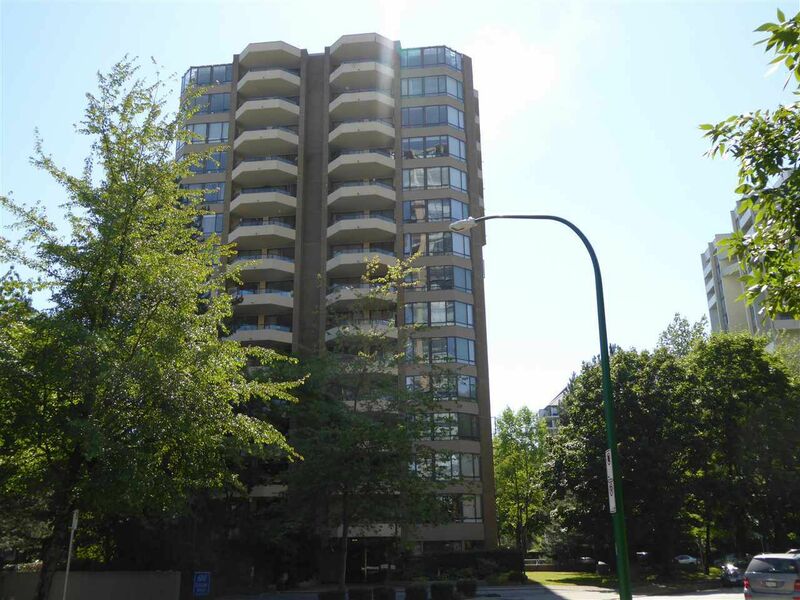 This 2 Bdrm/2 Bthm unit comes w/ 2 patios, a cozy gas f/p and an excellent location close to the park and shops of Metrotown. New lobby & elevators make this building feel new again.